You’re driving around on board Buzz or your Vespa, it is 6 p.m. and the sun begins to set over the Eternal City. 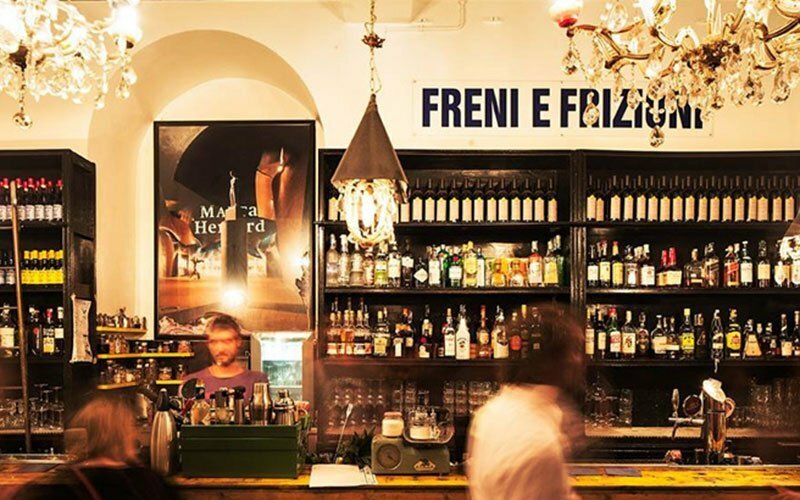 A friend’s story springs to mind about the pre-dinner, decade old tradition, vesting most Bars and drinking holes: the “Aperitivo” as the locals call it. It literally means “that it opens dinner” because initially, it was meant to stimulate the appetite before very much resembling the full meal it does today. 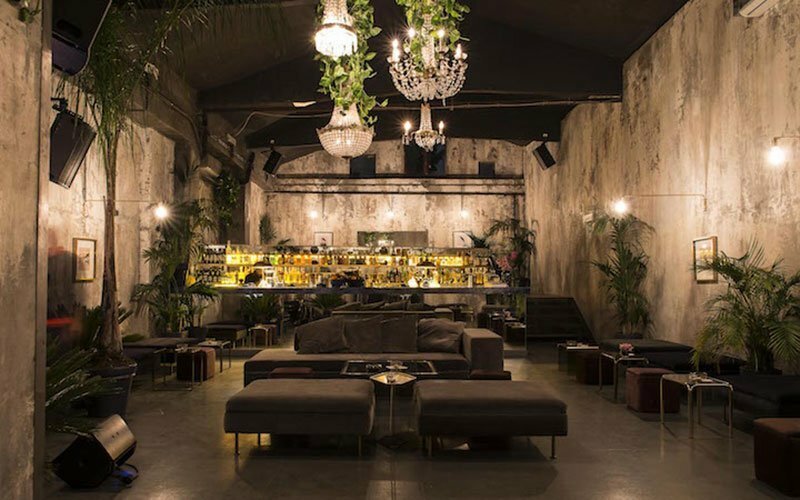 So in fact you sit down, order your drinks promptly served with mouthwatering snacks, as you chat and have a few laughs possibly in the company of “the beautiful people”. Pretty much a sort of “happy-hour” but with a touch of something else: the famous Italian cuisine! The tradition goes back a long time, it begins in Turin in the second half of the 18th century, when someone by the name of Antonio Carpano creates Vermouth, an aromatic wine to accompany local food but soon to spread throughout Italy. 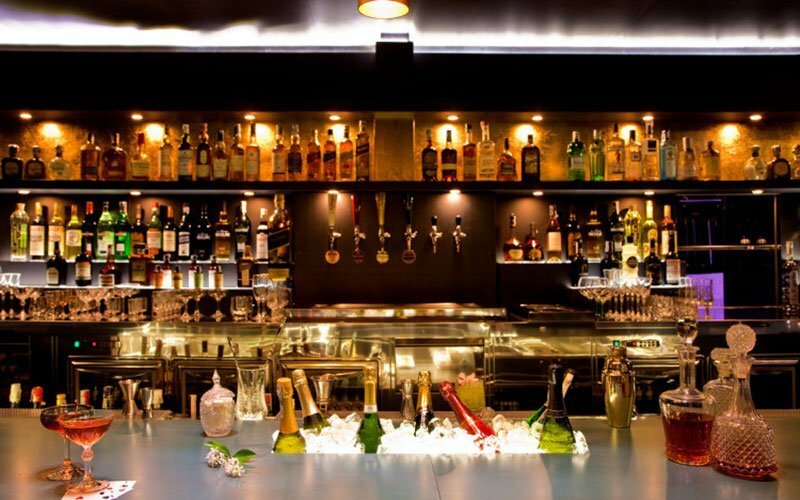 Its consecration, however, only takes place in the 20th century, the 60’s in particular, when the elegant and fashionable Bars of Via Veneto in Rome serve a Dry Martini, the undisputed star of Italian cocktails on the international stage. But getting back to your friend’s story… taken by his enthusiasm he forgets to tell you where to imbibe. “No worries” as they say, in this article we’ll list the 7 best places to take part in this wonderfully Italian ritual while you tune into the Roman jovial ways. 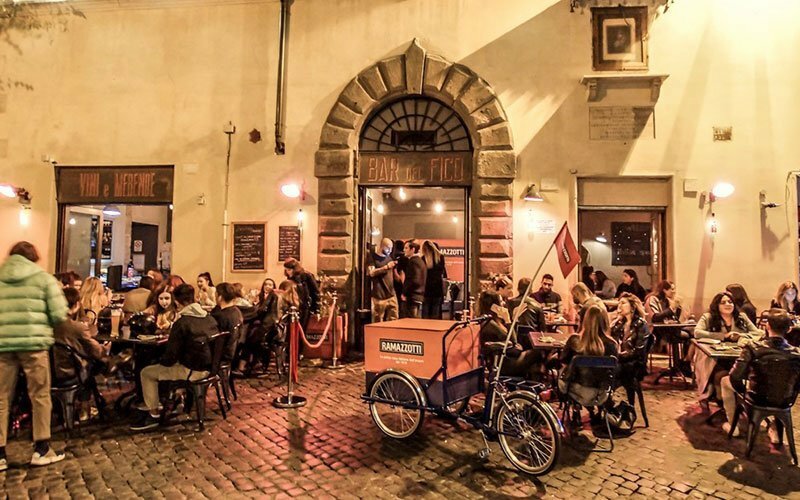 Lying in the heart of Trastevere, the “blue collar” neighborhood of times gone now become the center of the Roman Movida, it’s a Must for the area. You’ll find both locals and tourists here. The Beers section is not particularly well stocked with variety, but they do offer great cocktails and an inviting buffet which also caters for vegetarians. Prices are within average, around €8.00 per cocktail. Is situated in the San Lorenzo district, a buzzing area near the University full of little places to go. The décor is informal but neat, staff members are friendly and the drinks selection is quite varied (especially for the wines). The main characteristic of this Bar is a rear garden where you can chill and taste lovely snacks, fish ones in particular. Prices are around €10.00 for drinks and snacks. We’ve now moved to Pigneto, another up and coming district yet to be fully discovered by tourists. It’s a little gem of a place taking you back to the Speak-Easy days in the States during Prohibition. To go in, you first enter a sandwich-bar before knocking on a very ‘untypical’ door. Prices are a little higher but they’re justified by the quality of the food and cocktails. Your drinks are served on an evocative roof-top decked out Hawaiian style. We’re now back in the heart of Rome around the back of Piazza Navona. 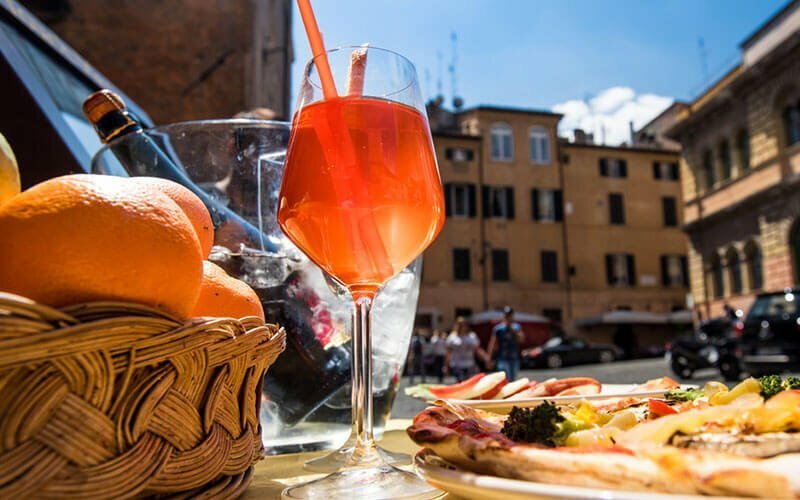 It is an historical bar of the Italian capital, tables outside ideal for sunsets and sun-downers right next to some of the greatest attractions that Rome has to offer. Prices are within the average. If you haven’t been to the Testaccio neighborhood yet, then now is the time to remedy. 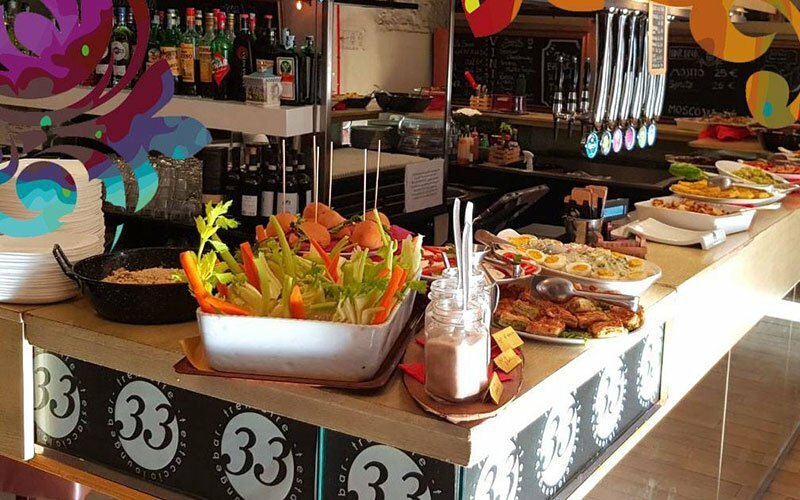 Trentatrè serves great salads, luscious platters of ham, salamis, and cheeses, a good selection of craft beers and cocktails. The place is very large so no risk of not finding a table. 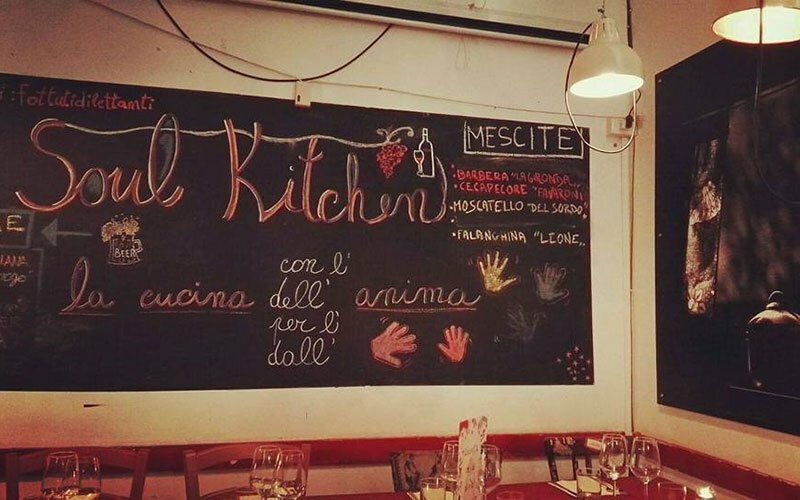 If you are eclecticism and Fusion cuisine lovers, you cannot miss going to this place in Via di Pietralata. You will be able to try Japanese-Brasilian snacks, rich with fish and special spices you would have difficulty finding elsewhere. The décor is very slick, designed to take you in the equatorial forest. One of the drinks you should try is their version of a Bloody Mary. The only ‘downer’ is the distance from the city center. 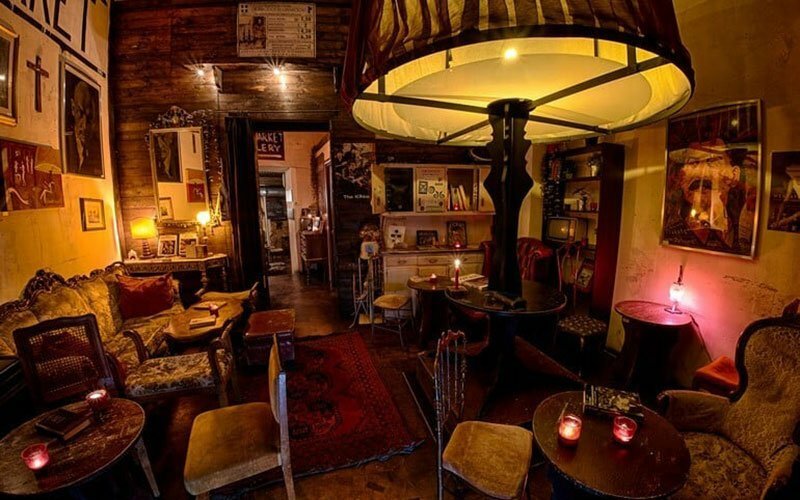 Last but not least this cute place in the Monti area near the Colosseum. The décor is ‘’vintage 50’s’’ and often hosts art exhibitions, book presentations, and small concerts. The aperitifs vary from day to day, delicious fried food and great cocktails. Slightly pricier than average but not excessive. We hope this has helped. We are sure that thanks to Buzz or our Vespa, you will manage to unveil the cutest alleyways and maybe discover lots more. Cheers!